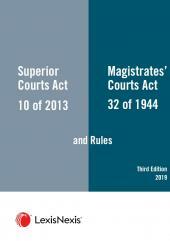 Civil Procedure in the Magistrates' Courts provides a useful commentary on the interpretation of the Magistrates' Courts Act and Rules. 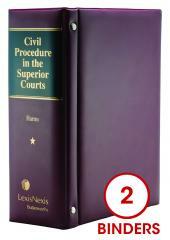 This work is presented in two binders with the commentary in one and legislation in the other to facilitate easy reference. 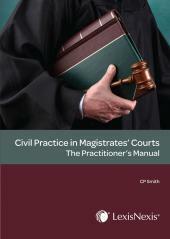 Civil Procedure in the Magistrates' Courts is an up-to-date and authoritative key reference work.